ĐÀ NẴNG — Helping small- and medium-sized enterprises access financial resources, science and technology, and digital advancements will be a focus of the recommendations APEC business leaders give to the bloc’s leaders on Friday. The APEC Business Advisory Council (ABAC) Dialogue with leaders of the 21 APEC member economies will be held in the city on November 10, a day ahead of the APEC Economic Leaders’ Meeting. Speaking on the sidelines of the fourth ABAC meeting which opened in the central city of Đà Nẵng on Sunday, ABAC 2017 Chair Hoàng Văn Dũng said: “Recommendations will also focus on another two main issues of deeper regional integration and removal of protectionism and trade barriers to improve investment; and vision for post-2020. “In fact, ABAC working groups formulated a report with 20 recommendations to submit to ministers and experts. However, the dialogue between APEC economic leaders will stay focused on the three key issues which are related to Việt Nam’s APEC Year 2017 initiatives,” Dũng said. According to the ABAC 2017 Chair, after 28 years of operation, the Asia-Pacific Economic Co-operation (APEC) has increased average income per capita of each economy by five times and moved 1.2 billion people in the region out of poverty. “We have to integrate deeper into the global value chain for the benefits of people and for the development of businesses in the region,” said Dũng. “It can be said that this will be the first time leaders of all member economies attend the summit [APEC Economic Leaders’ Meeting], along with about 2,000 regional and national businesses. This demonstrates how the world values Việt Nam’s potential and is an opportunity for us to boost investment co-operation. APEC leaders will be ready to listen to ABAC’s recommendations,” said the ABAC 2017 Chair. “We discussed more on finance, and about how to make things better and easier for companies in APEC,” business leader Dr. Allan Zeman from Hong Kong, China said. “We focus again on open trade, infrastructure, the digital age as 2020 will see more free and open trade between member economies. Now Artificial Intelligence (AI) is coming, and it totally changes the way they work,” he said. According to the businessman, the ABAC meeting discussed sponsoring small- and medium-sized enterprises and how they could be assisted to survive as in the digital age, small businesses will find it hard to compete. “We’ll talk to leaders about these things,” said Zeman. “We are beginning a journey today, and we will talk through the week about inclusive growth, the importance of global liberal trade, about challenges coming in digitalisation of the companies,” said Rod Eddington, chairman of the JP Morgan’s Asia Pacific Advisory Council. 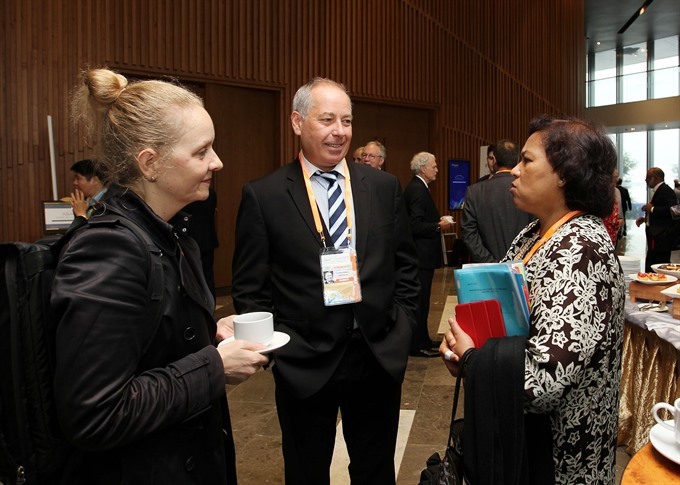 The Australian delegate stressed that the focus of ABAC and APEC was inclusive growth, in which member economies have to create a liberal trade environment. “There were different points of view [regarding trade liberalisation]. And the important thing we discuss openly and try to find consensus. So we are able to do through this week, in ABAC, CEO Summit, economic leaders’ dialogue at the end of the week. We make a case for continued liberalisation worldwide that benefits everybody,” said Eddington on the sidelines of the closed ABAC meeting. 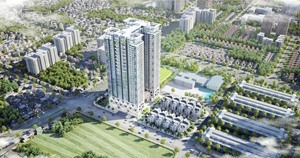 “Việt Nam is in a good place in its journey. 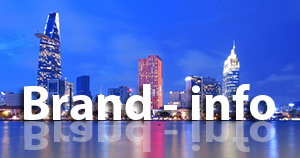 It’s increasingly an important power of the regional economy. 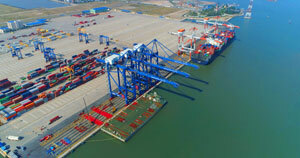 For a country like Việt Nam, it’s very important it has the ability to export. 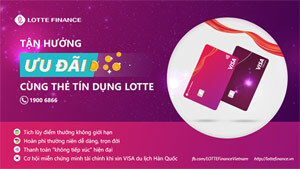 Companies can invest in Việt Nam to create jobs and growth. “Hosting APEC is the first formal opportunity for Việt Nam to showcase its strengths and what it has to offer to the other APEC members, and particularly to the APEC businesses and leaders of 21 economies at the end of the week,” he said. 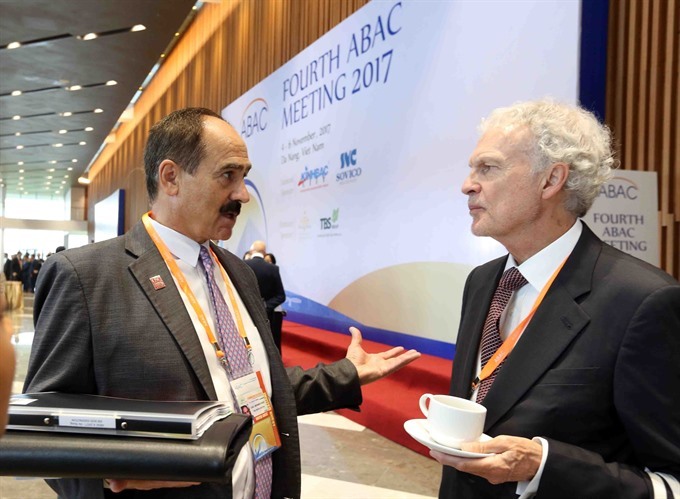 ABAC’s recommendations to facilitate trade liberalisation and inclusive growth received much support from the host of APEC 2018, Papua New Guinea. “Inclusive growth is very important to economies within APEC so many of the 21 economies support inclusive growth very strongly. We will be including that in our priority in our [APEC] year, following what Việt Nam has been treating as priorities,” said ABAC 2018 Chair David Toua. 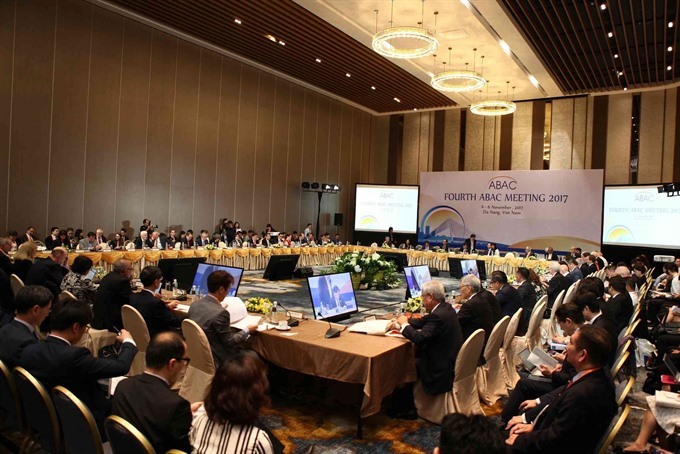 ABAC was established following a decision made by leaders of APEC member economies at the third APEC Economic Leaders’ Meeting in Japan in 1995 to uphold the role of the private sector in regional co-operation. ABAC now has 63 members representing leading businesses in the region. Each member economy can send up to three members to the council. Current Vietnamese representatives at ABAC are Hoàng Văn Dũng, ABAC 2017 Chair; Đặng Thành Tâm, chairman of Saigon Invest Group; and Nguyễn Thanh Hùng, chairman of Sovico Holdings. During the two-day meeting, officials will also identify activities for next year when Papua New Guinea takes over as host of APEC 2018.